Money comes with love but love does not come with money. Can You Use Some Shortcuts? Yes someone will fall for your sports car or the new beach-side villa or your bank balance, but will leave when these things leave. How can You Find Love? We often mistake love for a feeling. The feeling is an illusion, infatuation or a fantasy. Love is a verb, it’s about taking action. You will get what you give in a relationship. 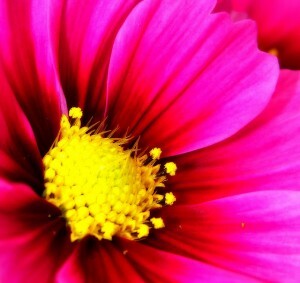 If you want to be understood, be empathetic, if you want praise, give praise, if you want forgiveness, forgive. Learn to give what you want to receive. How can You Give Love? Time and again I’ve seen this happening: I’ve had a crush on a work colleague, classmate etc. We used to talk for hours on phone. I either messaged him or he messaged me every other hour. But last night or last week… he said he needs to move on… I asked him what do you mean? And he said you know what I mean… I cried so much I went to sleep with major pain in my throat and head ….. Did you hear such stories before? I hear such stories every other week… both from girls and guys… Why it happens? They don’t know the rules of the Fight Club – Dating Fight Club. I have been thinking lately about “Internet time”, after being surprised to notice myself being struck by how material I added to this website several years ago, seemed like I had added it only yesterday. I asked myself how so much time could have passed so quickly. This — to me, at least — troubling thought found an echo today [16 Safar 1432 Hijri] (06Apr04), when I read an email in which someone wrote [not in a context of thinking about implications of the Internet for our temporeity! ]: “Alexander the Great was only 30 when he over-ran the Persians and founded one of the largest territorial empires in history. Unlike Bush, he invaded foreign lands constructively — literally! — building beautiful Greek cities wherever he went. He built two in Afghanistan and there are still blue-eyed children there.” Perhaps this is not an altogether fair representation of Alexander then at 30 or George W Bush now at 58, but I find it “evocative”, and helpful as a measure for assessing the time (as well as “the times”…) in which we (or at least, I…) live. Would that the Internet would foster persons maturing even younger than 30, and “invading” the world even more constructively! Would that “Internet time”, instead of shrinking everything into indistinguishable simultaneity, would nurture deepening and enrichment of time, so that, at 30, with perhaps far more than half of his or her life still ahead, each person would be able to look ahead to something probably few have known in the past: a mature and fulfilled spirit in a still youthful body. That would be progress, in my opinion. Do you really get the essence of what Brad wrote? In the context of what we’ve been doing since past weeks perhaps even Brad didn’t have any idea of the far reaching implications of what he wrote. Have you gotten out of your diapers? Me? Nope. Perhaps I was born the day I got out of the time prison – just a few days ago. Tell me can you think of someone having productivity comparable to Alexander the Great? 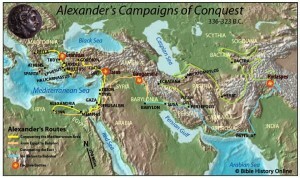 What Alexander did in say 5 years, can anybody living now do in say 500 or even 5000 years? On the small Pacific islands that will be first to greet the new millennium, at 1000 GMT, preparations are complete. A BBC correspondent on Millennium Island, an atoll in the Kiribati chain, said the scene is set for the sun’s first rays. The latest technology will relay the new dawn to the rest of the world but the celebrations will be simple and traditional – with the millennium being greeted by a sea shell horn. And indeed the so called new millennium started with the worship of the new sun that was televised all over the world by major TV channels. It was also the power of the latest technology that televised the super-imposed vibrations of the so called 911 event to the brains of millions of people all across the world. An ancient proverb claimed: “He who controls the calendar, controls the world.” Who controls you? The day on which you worship, calculated by which calendar you use, reveals which God/god you are worshipping. The day and time on which you worship, calculated by which calendar you use, reveal which God/god you are worshipping. Even if you correct your calendar, but you don’t correct your time, your God may not be the real God you worship. Well, God reminds me of Muslim God – Allah – who is my God as well. 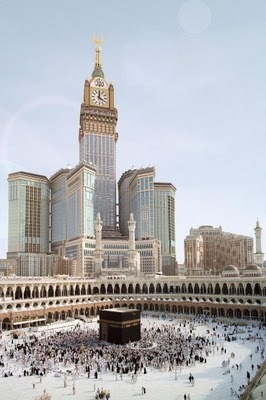 Sadly now even Muslim God is in the grips of time after the construction of so called Makkah Clock Tower. Muslims won’t be too happy to hear that. But I only say what I believe is true. 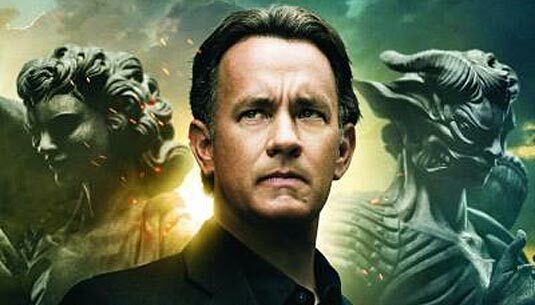 Langdon took another bite of apple. In my last post I mentioned about Einstein-Podolsky-Rosen experiment. Back in 1350’s (1930’s Gregorian) when this experiment was proposed scientific facilities were not advance enough to check its validity. It was not until 1402 Hijri (1982 Gregorian) that Alain Aspect in Paris conducted experiments that proved beyond doubt that Einstein was wrong. Here’s more about his experiments in plain English: Science Blog – Alain Aspect. What it all concludes to? 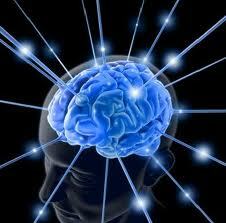 Mind cannot be separated from matter. To paraphrase, a particle falling in the woods does NOT make a sound if there is no one to hear it. Strange – but true! Why do people cling with such ferocity to belief in a mind-independent reality? It is surely because if there is no such reality, then ultimately (as far as we can know) mind alone exists. And if mind is not a product of real matter, but rather is the creator of the illusion of material reality (which has, in fact, despite the materialists, been known to be the case, since the discovery of quantum mechanics in 1925 [1344 Hijri]), then a theistic view of our existence becomes the only rational alternative to solipsism. So what are the real life benefits that we can immediately get out of this research? My Time is what “I” perceive it to be. My time can radically be different from your time. Who is “I”? That’s the million dollar question that I have tried to answer in my previous posts. Tell me what is real?